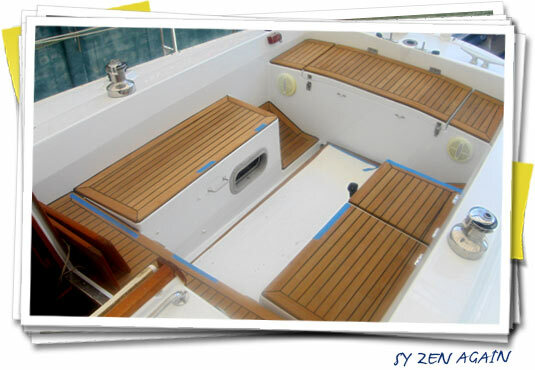 SY Zen Again was built in 1986 by Yamazaki Yachts. 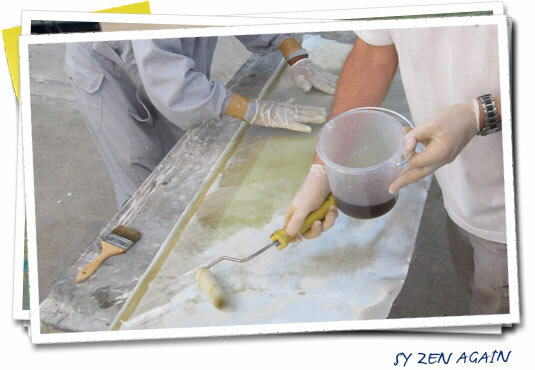 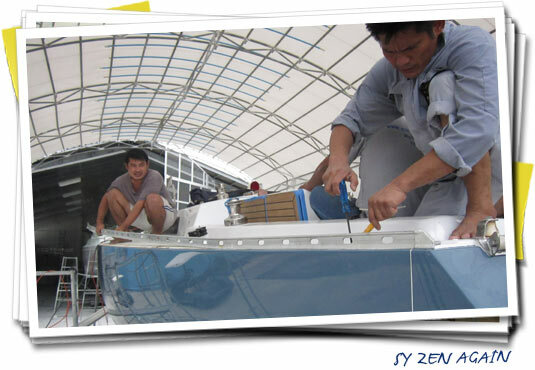 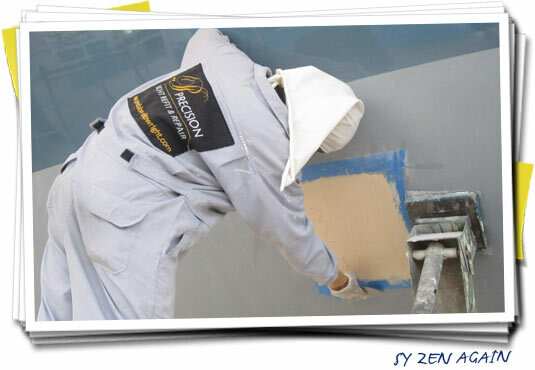 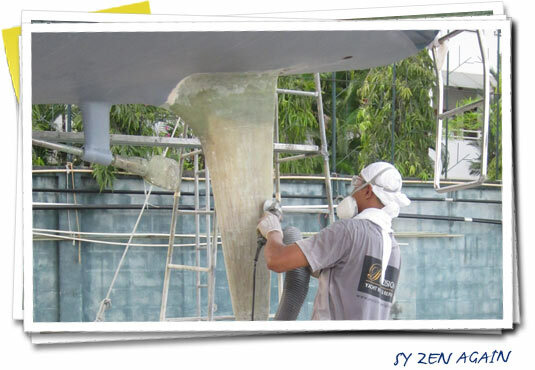 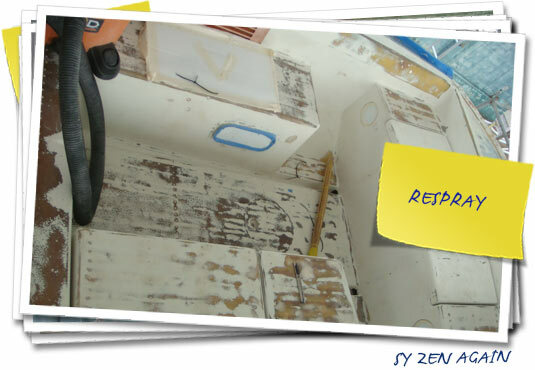 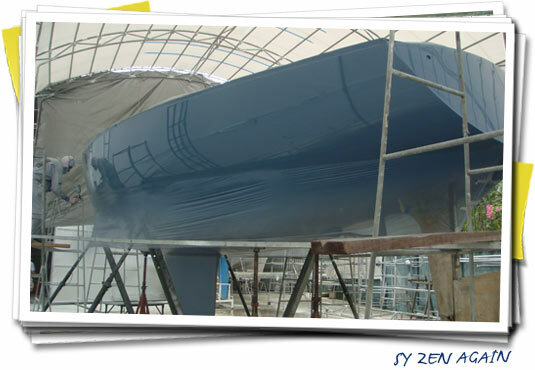 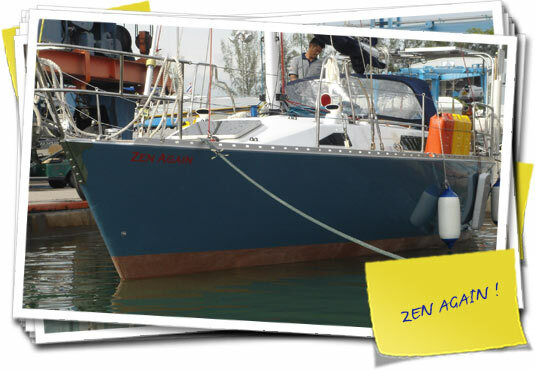 The 34’ sailing yacht Zen Again came to Precision Shipwright Services late February 2013 and all work was completed for re-launching in June. 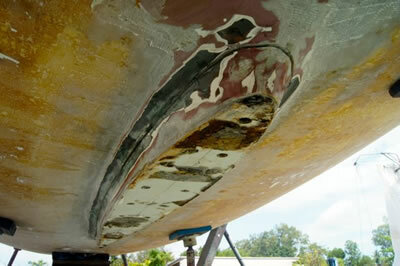 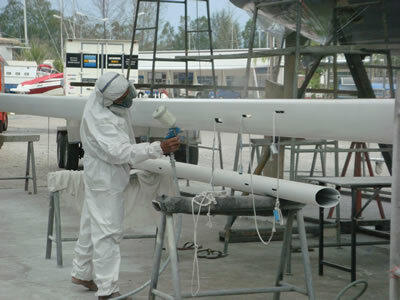 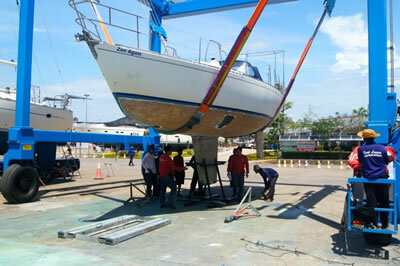 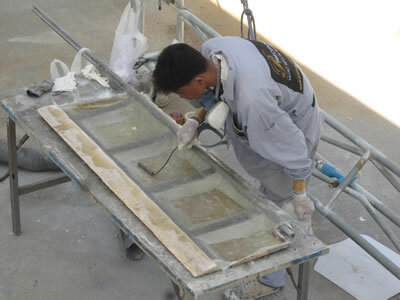 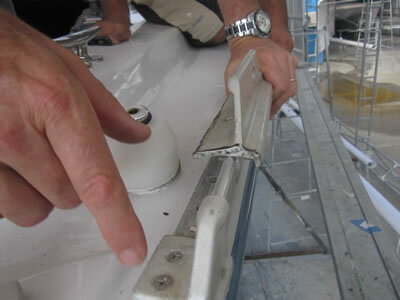 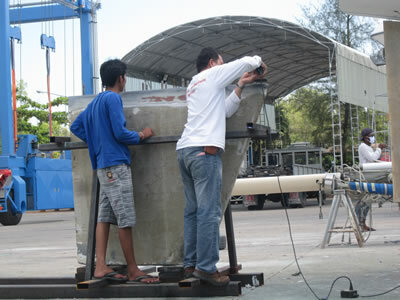 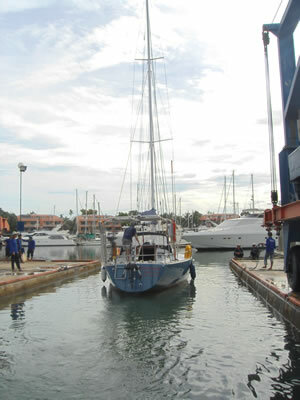 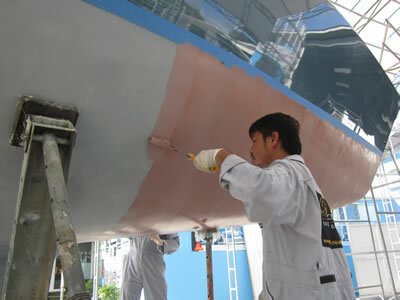 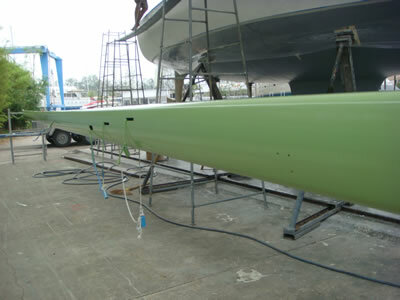 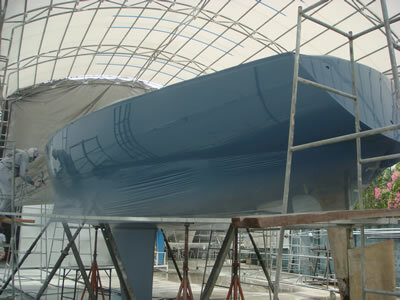 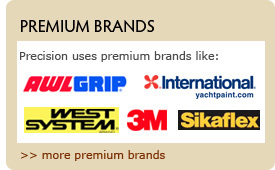 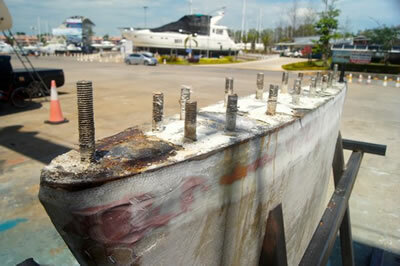 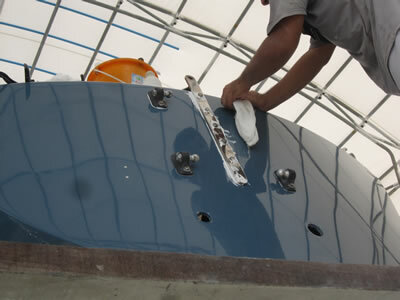 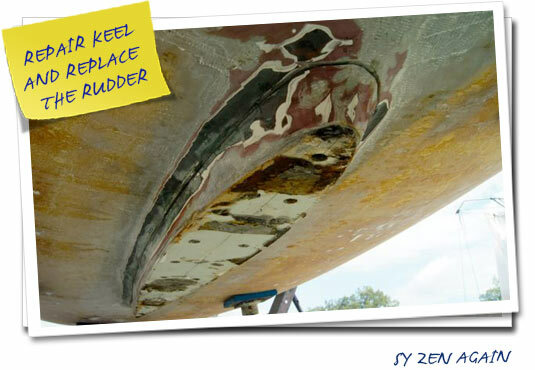 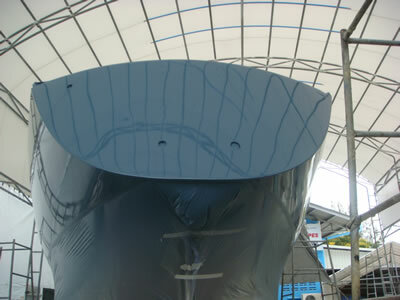 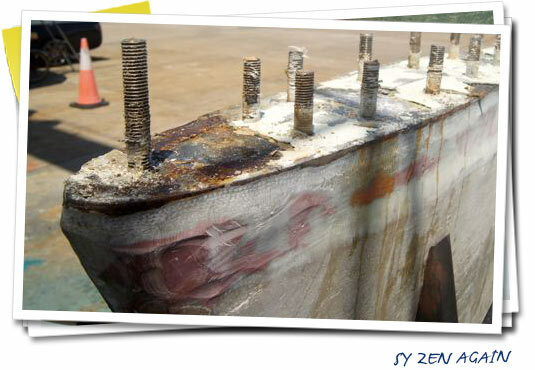 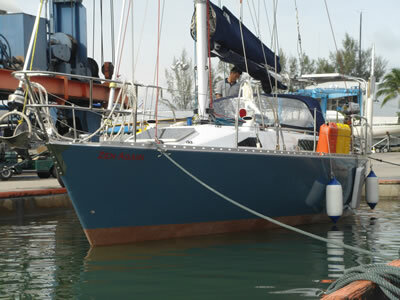 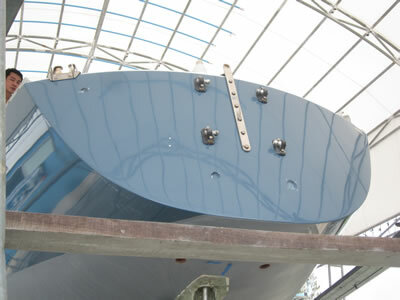 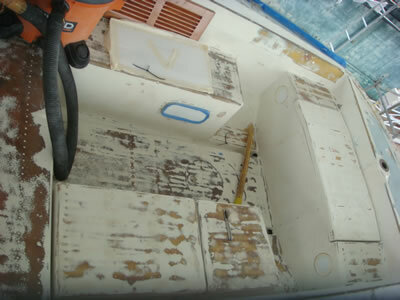 The Keel and hull were repaired after a grounding and a full osmosis treatment was completed. 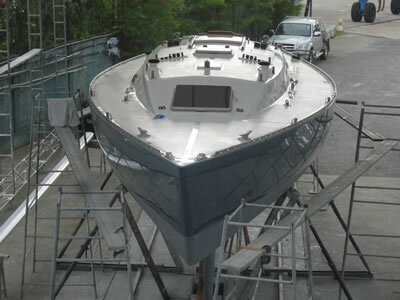 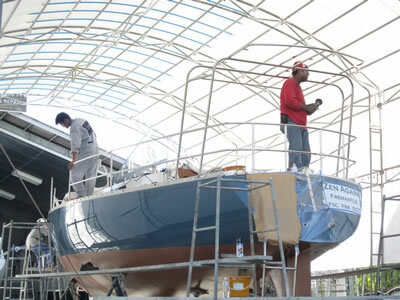 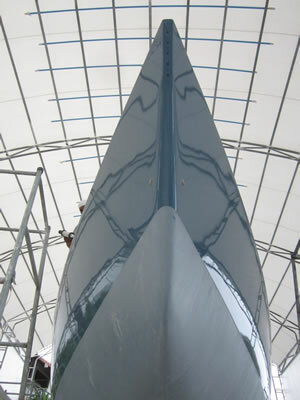 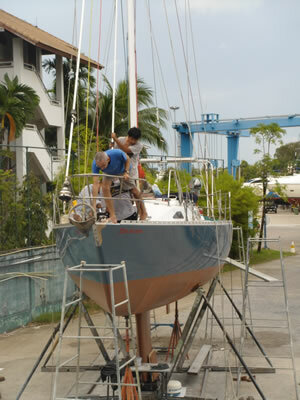 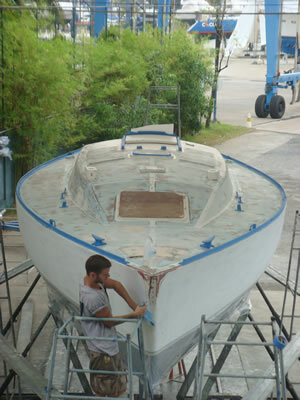 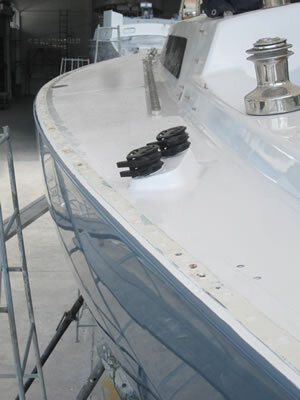 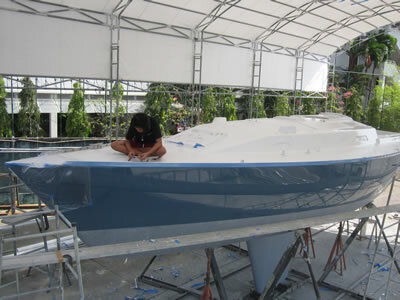 The deck and mast were re-sprayed with AWLGRIP Matterhorn white and the hull was painted with Stars & stripes blue. 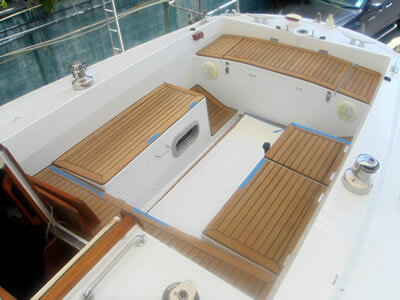 The teak deck was replaced in the cockpit area and some stainless steel work was carried out. 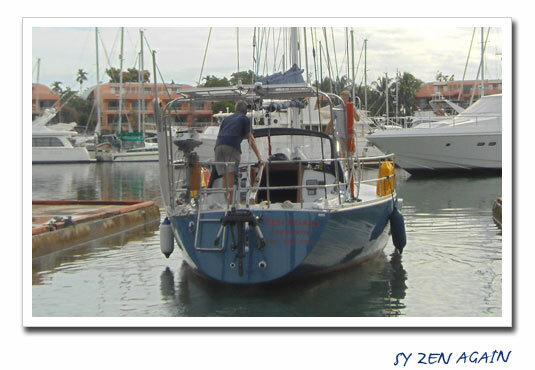 Image Gallery SY Zen Again: click on any thumbnail to start a slideshow.